Please check our inventory by email sales@sinnoelec.com. 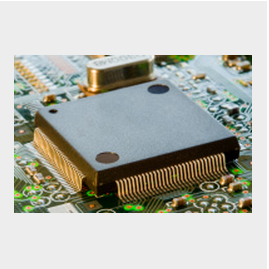 Integrated circuits are used in virtually all electronic equipment. Driver ICs, Timer ICs, Amplifier ICs, Etc. ON Semiconductor, STMicroelectronics, Toshiba, Vishay. Sensor is a transducer whose purpose is to sense some characteristic of its environs. 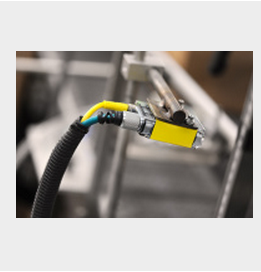 Temperature Sensors, Environmental Sensor, Current Sensors and more. MEMS Module, LED lighting Module. 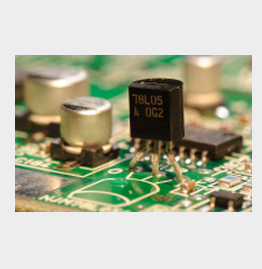 Manufacturers: IXYS, Infineon, Semikron, Fuji, Mitsubishi, Microsemi and more.